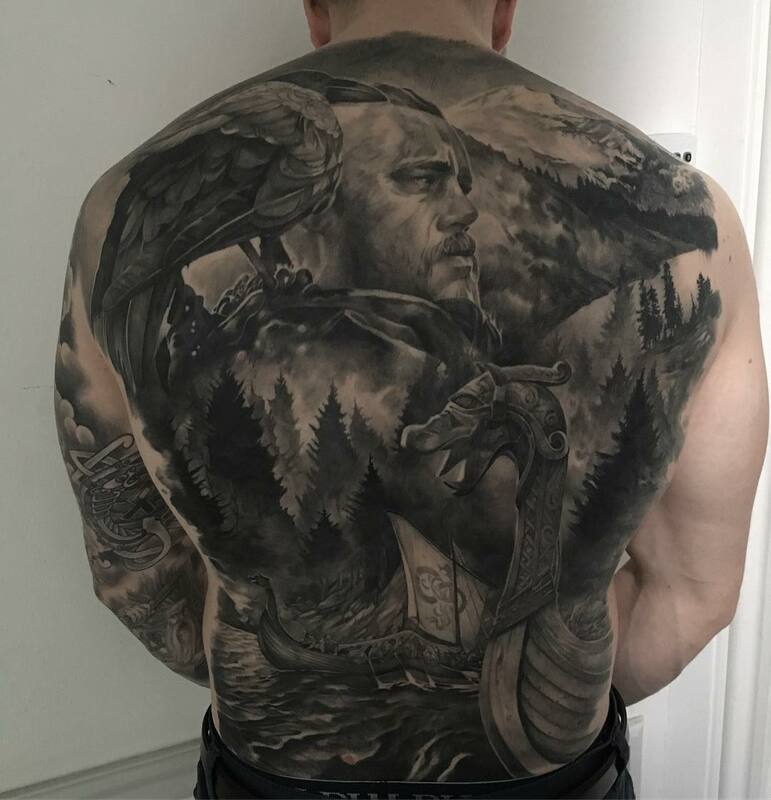 Ah Vikings, those badass nordic warriors from some time ago. 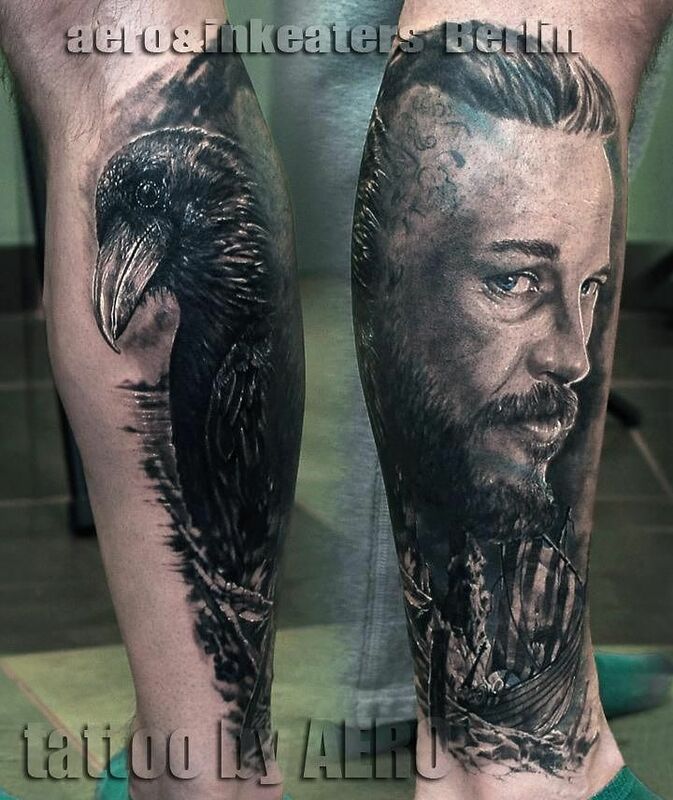 Chances are if you’re interested in any sort of norse mythology or have some good television taste you’ve probably watched, or atleast heard of the History Channels television series Vikings. 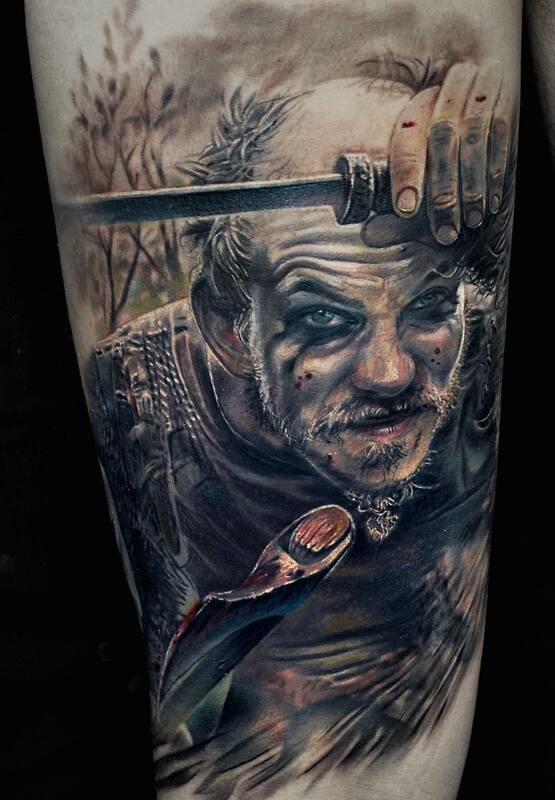 Originally created to be a miniseries, the show was renewed due to the amazing reaction it received from critics and viewers. 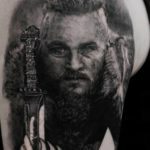 Many people quickly wrote it off as a sort of ‘Game of Thrones’ rip off or copy, but that was quickly debunked as it couldn’t have been further from the truth. 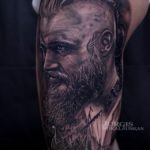 Needless to say the show has become a massive hit and now on its fifth season, it’s no wonder why – with its fantastic cast of witty, interesting and fun characters along with the brilliant scenes of violence and riveting story telling. It has garnered a cult following of a sort, and with all things that have a following, you can be sure to find some quality tattoos. 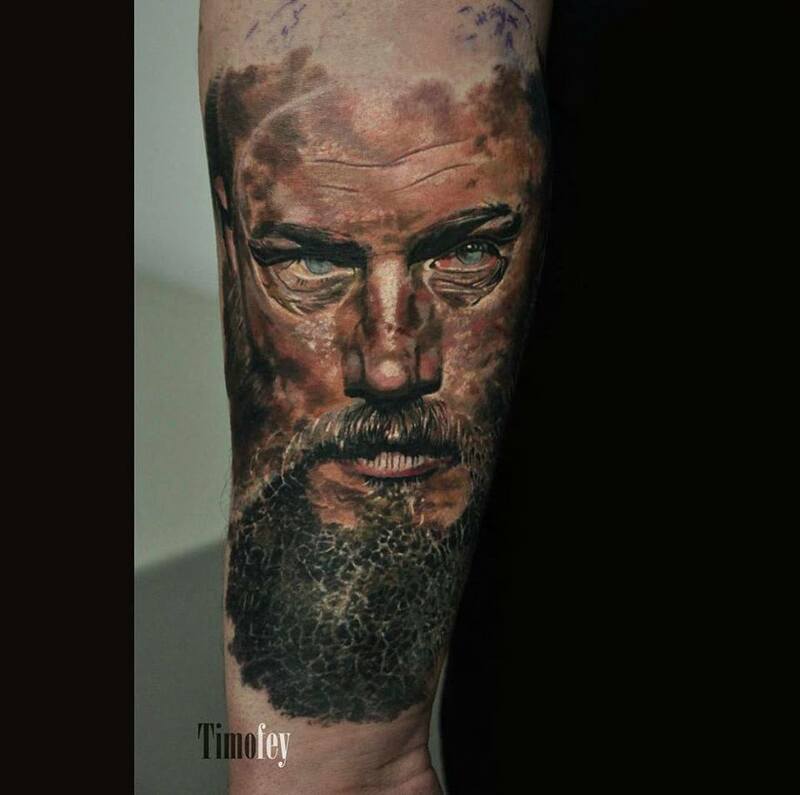 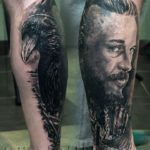 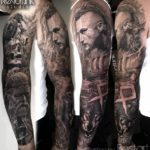 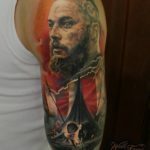 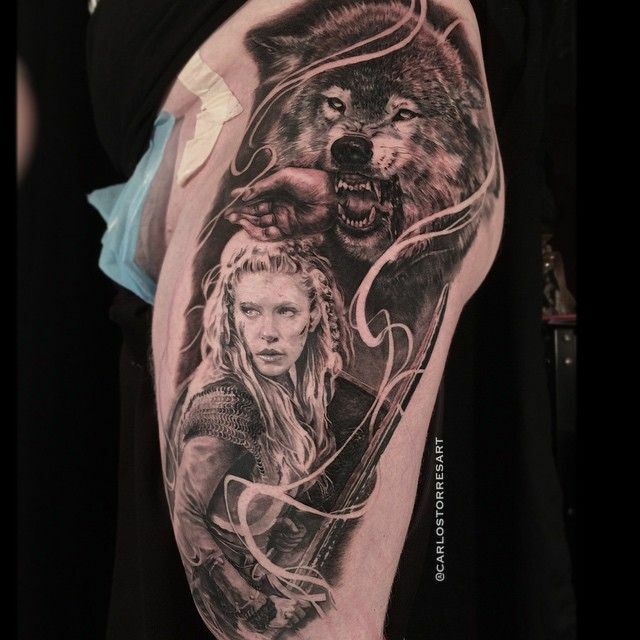 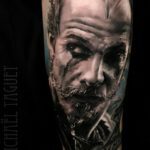 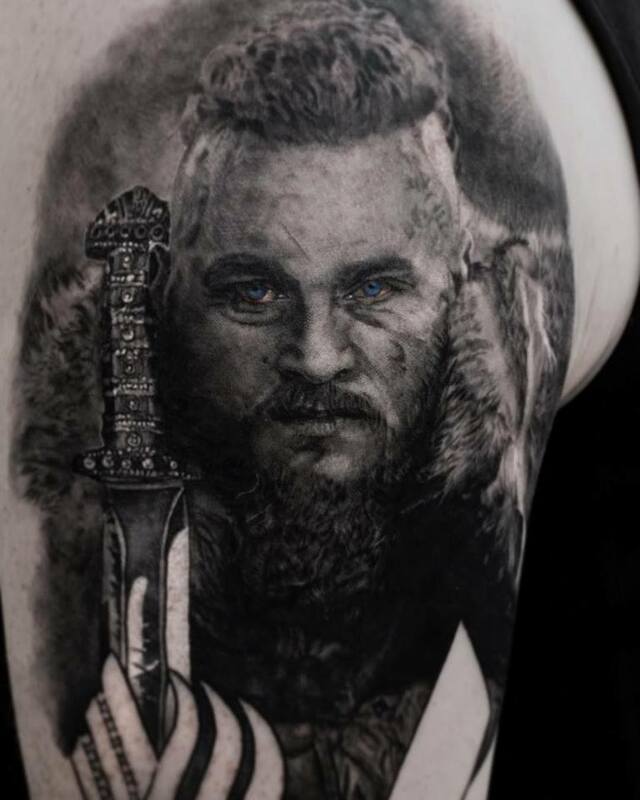 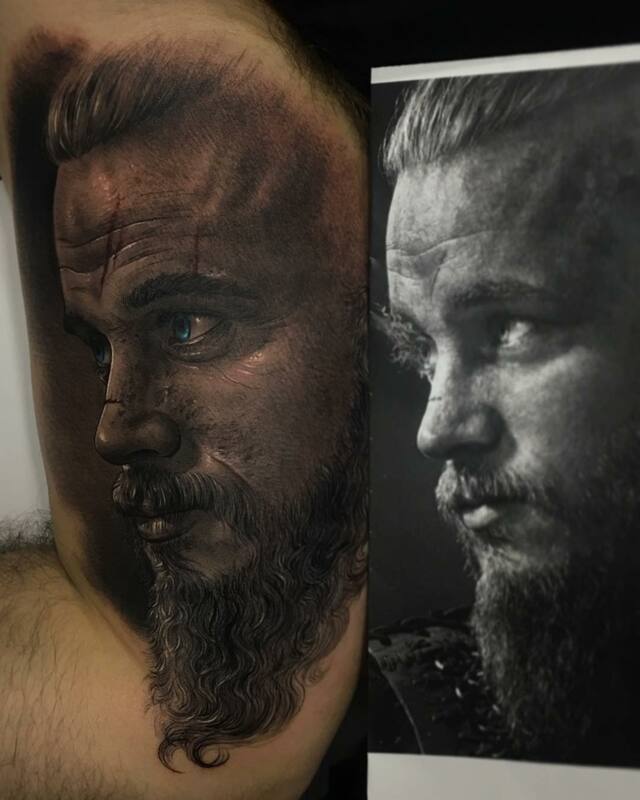 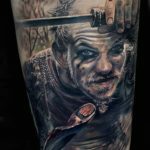 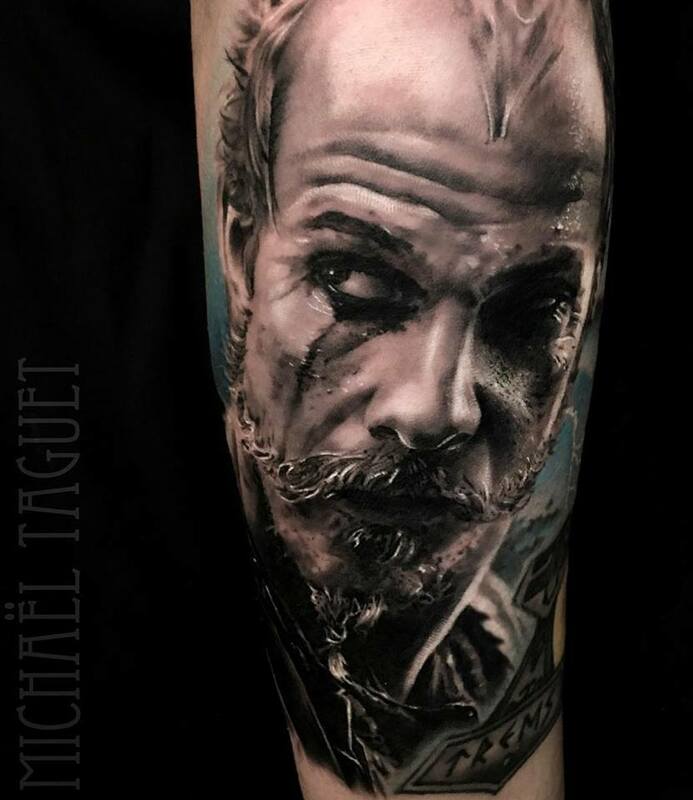 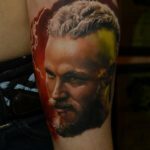 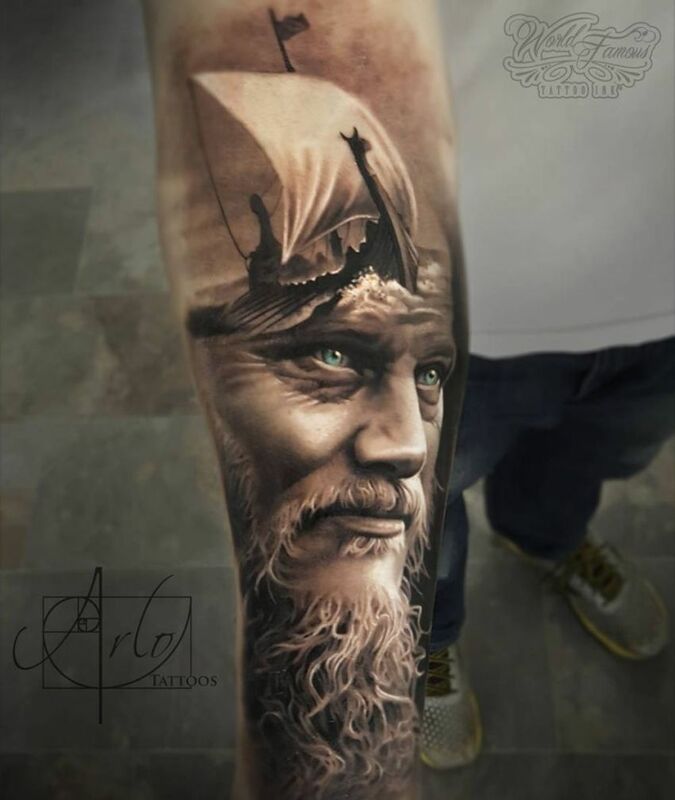 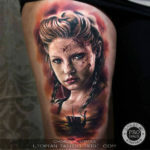 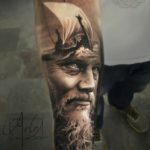 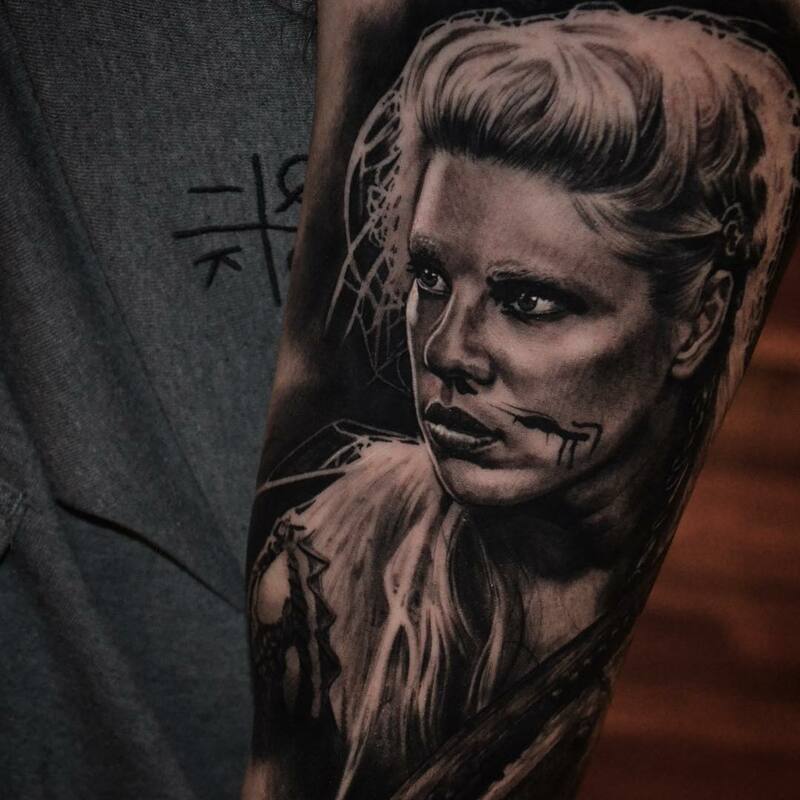 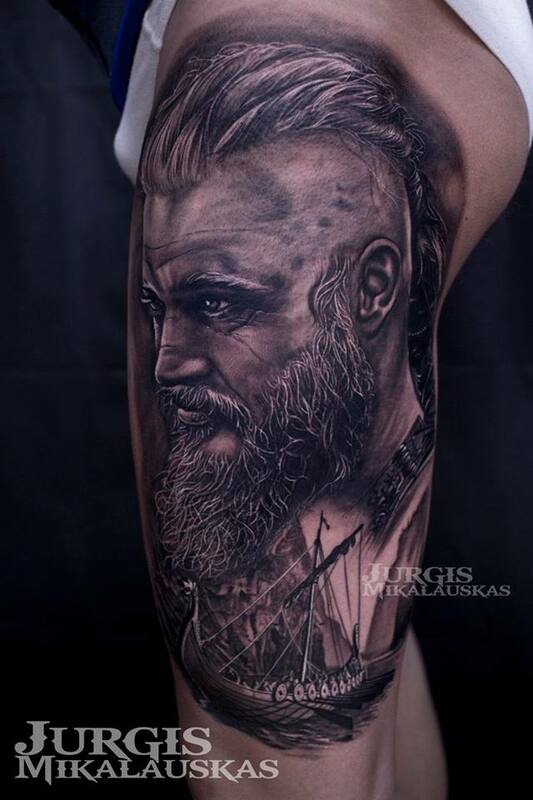 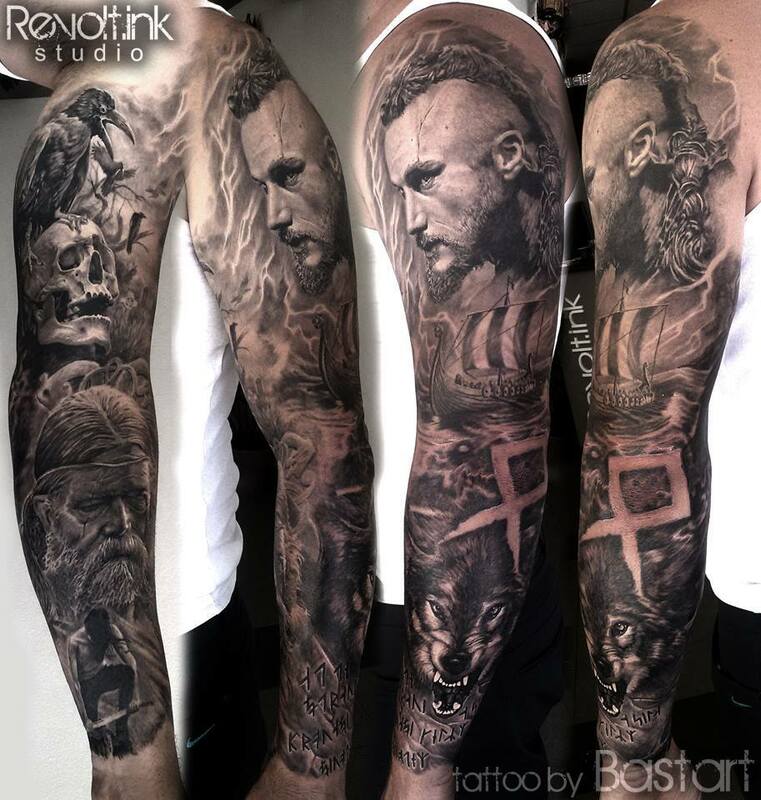 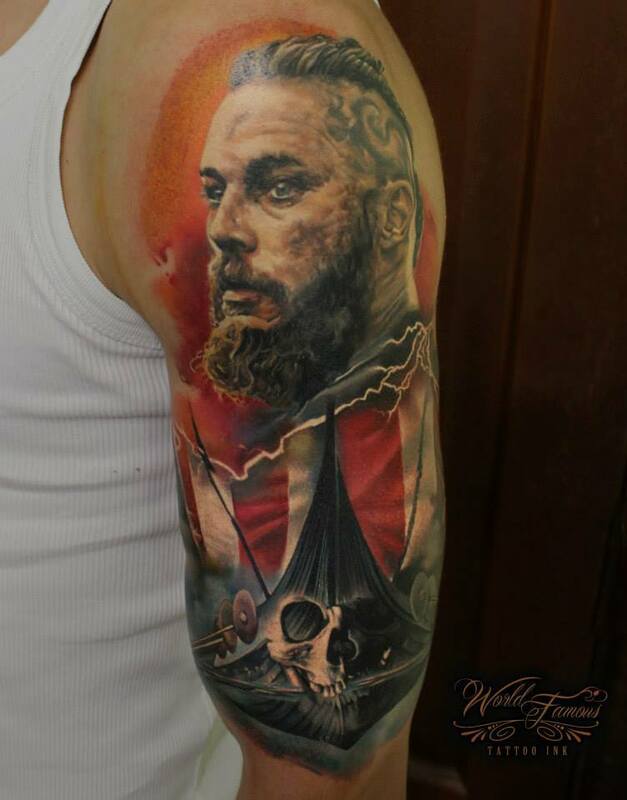 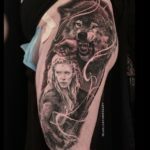 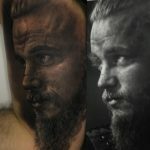 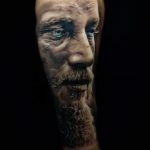 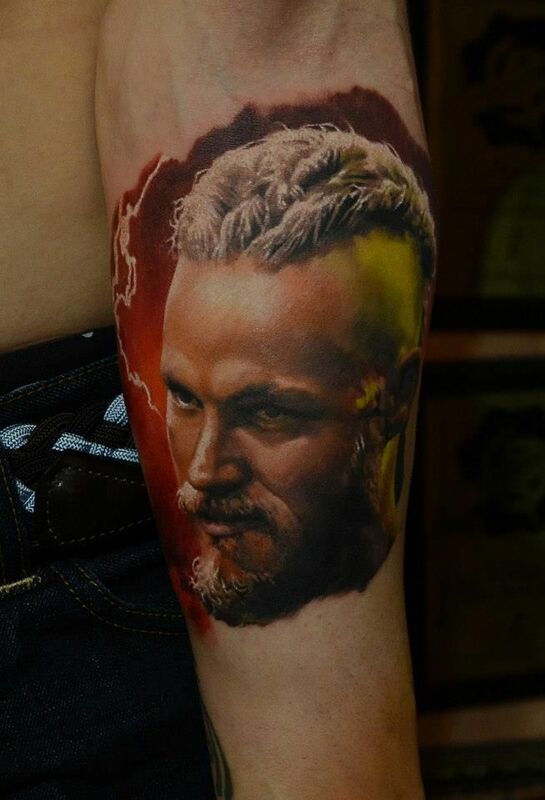 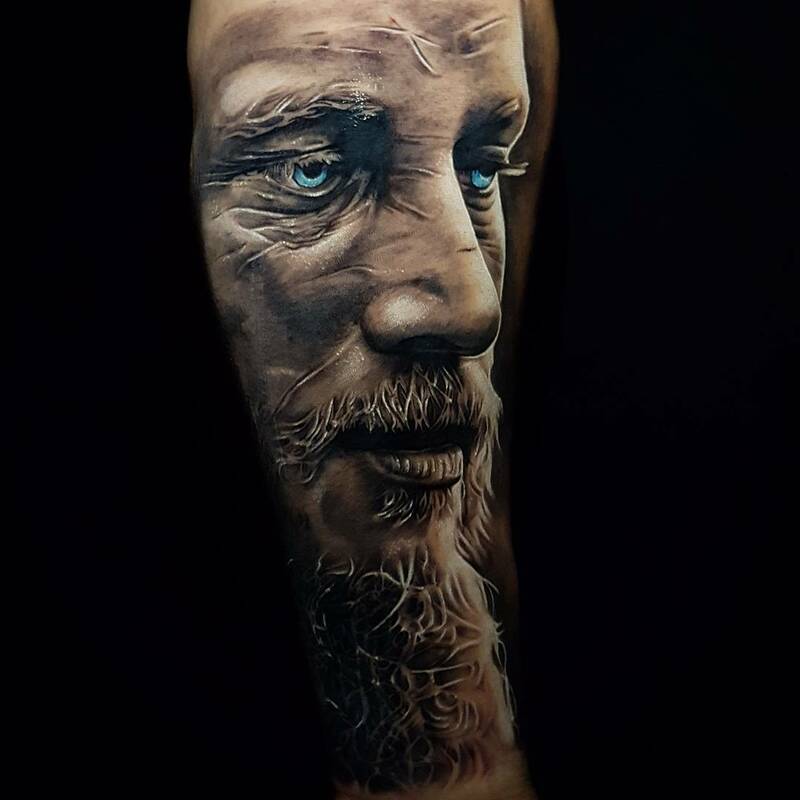 Here are some amazing Vikings tattoos! 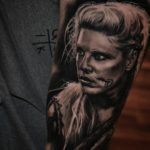 All photos and media used in this article was taken from their respected artists’ social media page.